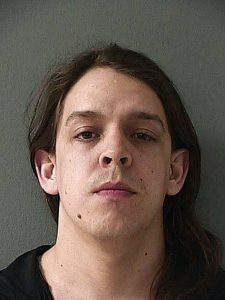 Christopher Mills, accused Thursday of a Nevada City burglary that led to an officer-involved shooting, is linked by Yuba County authorities to an attempted homicide in Rackerby earlier this week. Mills, 39, is accused by Yuba authorities of an 8 p.m. Monday shooting at a La Porte Road home in Rackerby that left a 53-year-old man with multiple gunshot wounds. Initially saying another man would face an attempted homicide charge, Yuba authorities now identify Mills as the shooter, said Leslie Carbah, crime analyst with the Yuba County Sheriff’s Department, in an email. That other man’s involvement remains under investigation, Carbah added. Yuba County will refer the case to its District Attorney’s Office for possible prosecution in connection with the Monday shooting, Carbah said. Shot in the arms and legs by Nevada County deputies at the end of a Thursday pursuit, Mills will face burglary and assault with a deadly weapon charges here once released from the hospital, authorities have said. It’s unknown which county will prosecute Mills first. The link that connected Mills to the Yuba County shooting began to form hours after the Thursday morning burglary on Forest View Drive in Nevada City, Nevada County Sheriff’s Sgt. Robert Jakobs said. 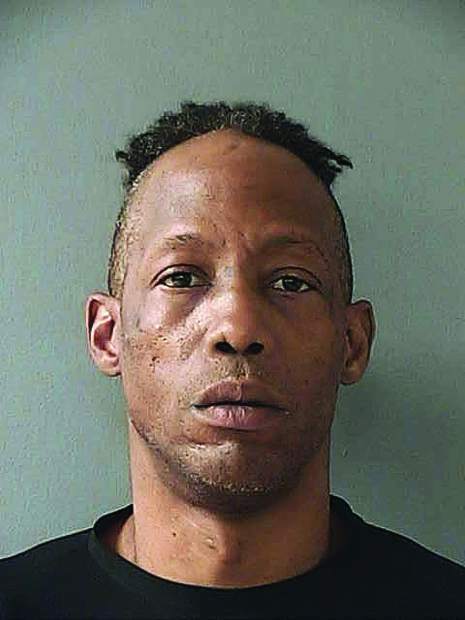 A Yuba sergeant contacted local authorities Thursday, saying they’d ruled out their first suspect in the attempted homicide and were focused on another man whose name contained the letters “leaf.” That second person also traveled between Bangor and Penn Valley, Jakobs said. A Nevada County detective then discovered that Mills’ middle name is Clareleaf, and that his driver’s license shows a Bangor address, he added.